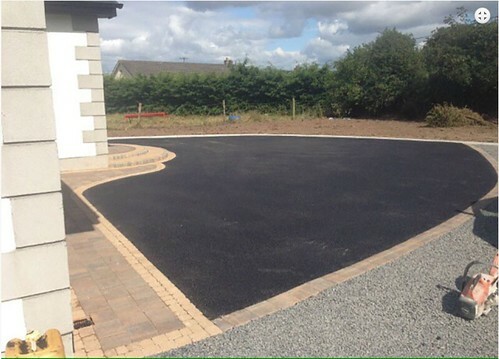 When it comes to choosing a tarmac and ground works contractor in Ireland, choose the experts, choose Lakeland Driveways. 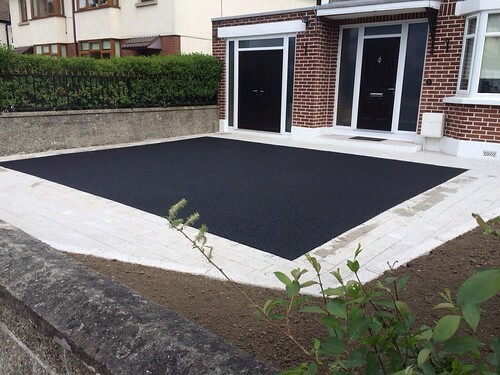 Lakeland Driveways is a local business with over 30 years experience in tarmac, asphalt, paving and concrete to name just a few. 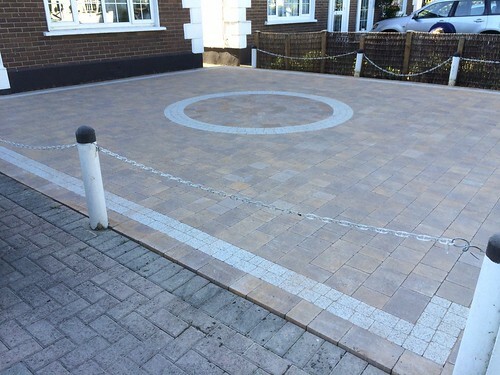 Our company manages projects of every size to suit all requirements so whether you are a homeowner interested in surfacing your driveway or a commercial business looking to install a new car park, we are the company for you. 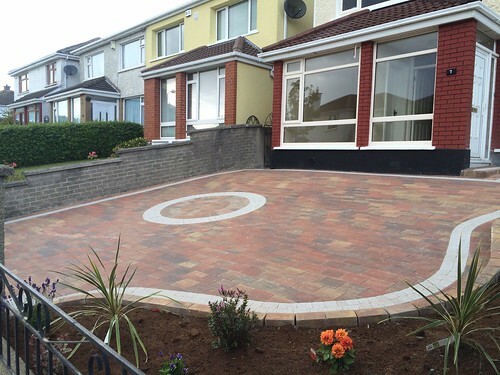 We treat every customer as an individual, satisfaction and total peace of mind is what we always try to achieve. 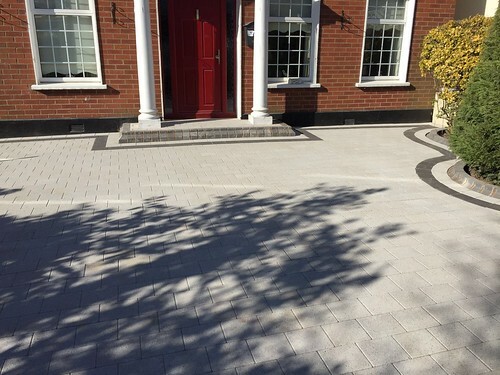 Prompt, Polite, and Precise in everything we do, from the design to the completion. 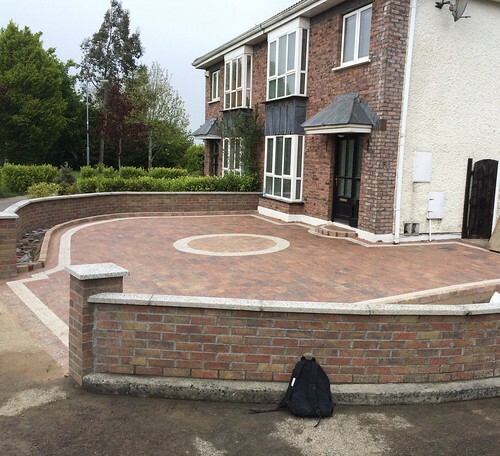 We pride ourselves on a reputation that is built upon our quality and your recommendations. 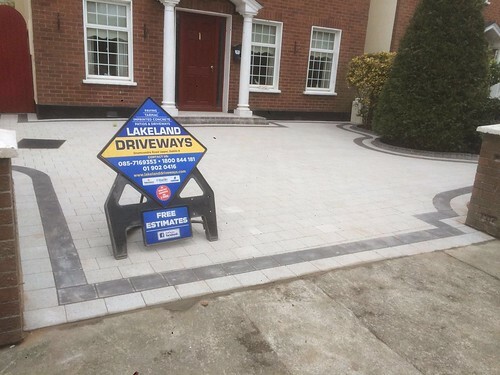 Lakeland Driveways only use quality guaranteed materials. 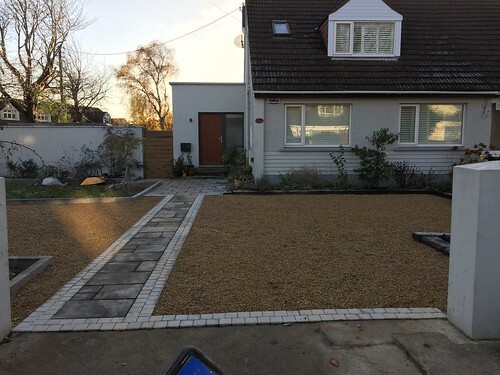 We undertake new work, right from planning and surveys to completion. 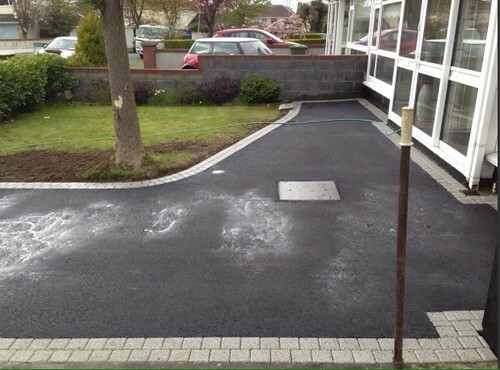 We carry out repair works of driveways, roads and pavements. 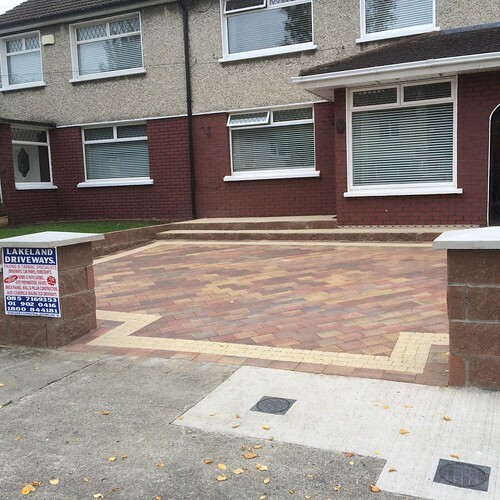 We undertake work on contract basis. All out work is guranteed . 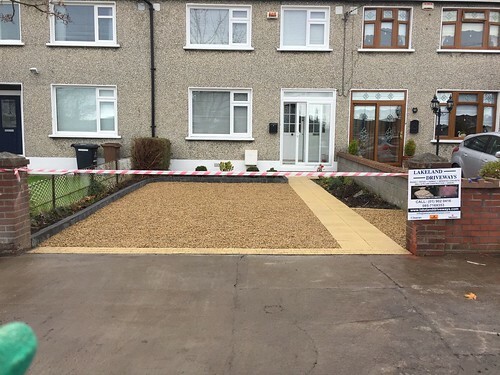 We are fully insured for our trade giving our customers peace of mind. 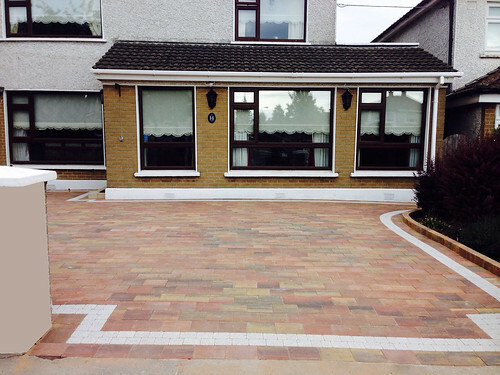 We strive to provide high quality work and customer satisfaction is our ultimate goal. 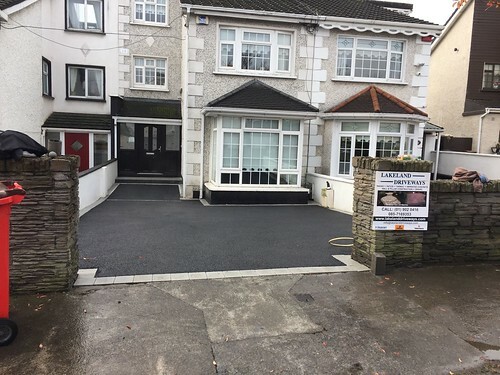 Thanks John for the final outcome of the paving in front of our house here in Courtlands. I must congratulate you and your team who worked so hard and efficiently in carrying out the work with such diligence. 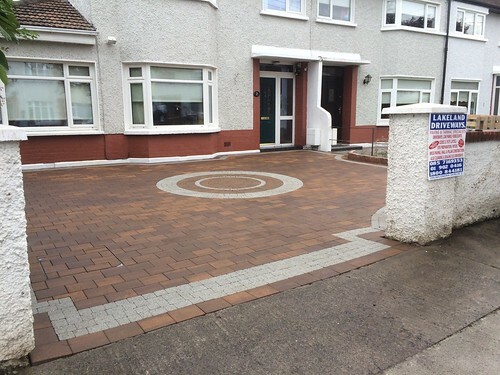 Always courteous, clean and tidy workmanship, open and honest advice was always available. 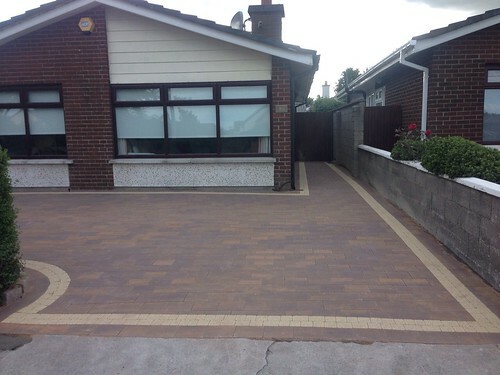 The design and colour scheme are very effective. 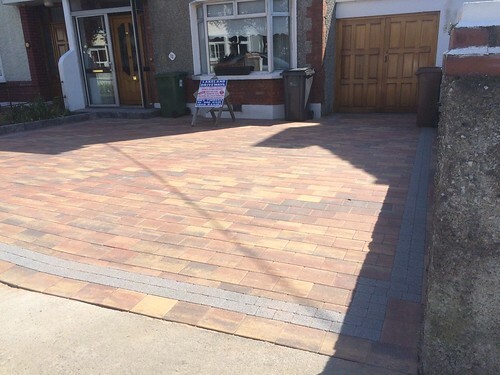 Many of our neighbours have paused to admire the paving when passing. 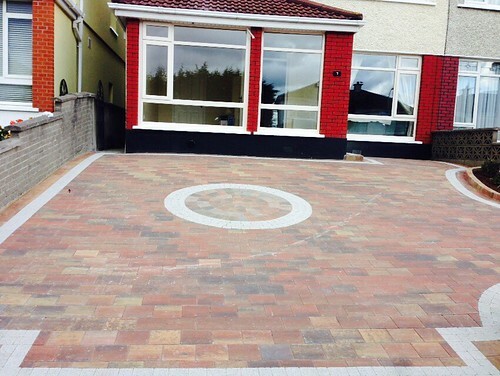 John and his team were very professional and paid great attention to detail leaving the workplace so perfect. I have nothing but the highest of praise for John and his team. 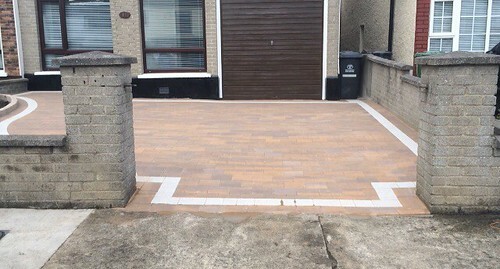 The outcome was very good value for money. 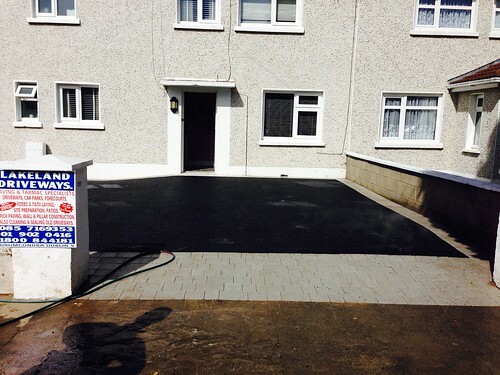 I have no hesitation in recommending John. I would certainly be calling this company again if and when a similar job requires attention. Wishing you every success into the future. You deserve the best. 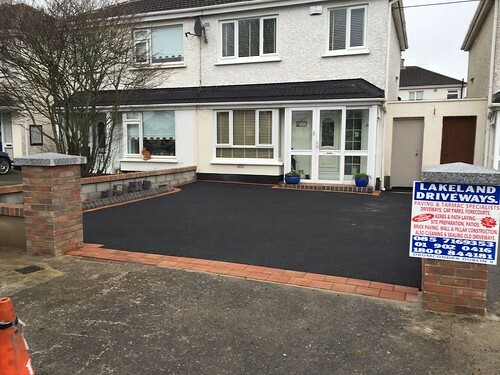 John and his team from Lakeland driveways recently carried out work for us cleaning and re-sealing our driveway. 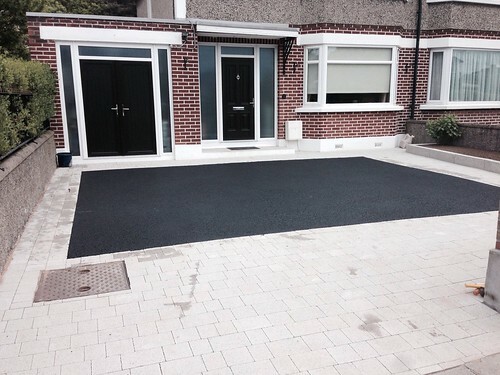 We are delighted with the finished job and all work was carried out efficiently and to a high standard. 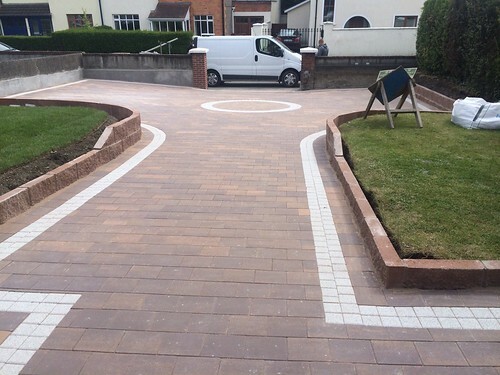 The price for the high standard of work carried out was very competitive. 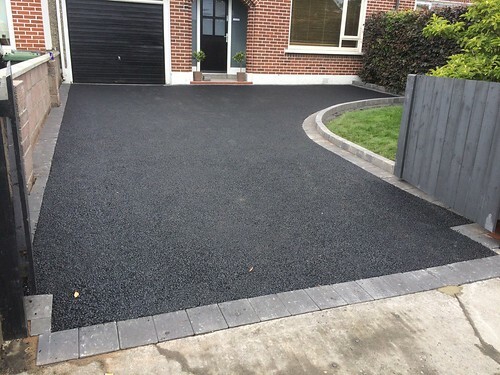 We would have no hesitation in recommending Kildare Tarmac and Asphalt and would certainly use them again in the future. 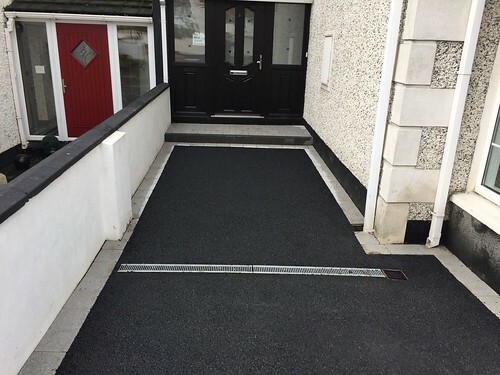 10 years ago I engaged John to tarmac my driveway in Dunboyne, I was so impressed by his company I had no reservations in asking him to tarmac around my house in Bagenalstown. He and his family did such a good job at such a great price I recommend him to all my friends.